This kit is intended for areas that have magazine-capacity restrictions. These mags are well made and to the quality shows. Seem more sturdy than my regular ar mags. Very smooth operation. Plus free shipping, can't beat that! Will be buying more when available. 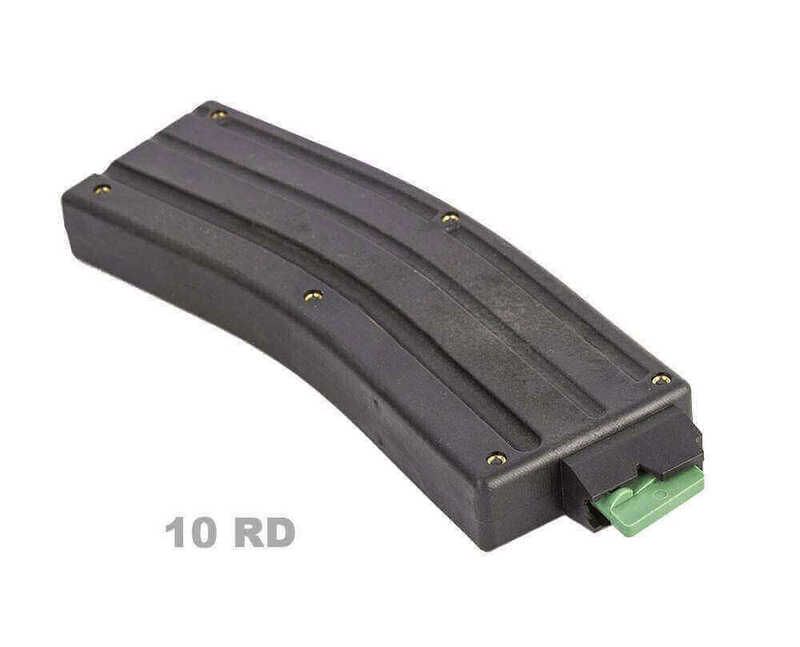 These are great mags even if they only hold 10 rds. Easy to load and feed smoothly. Only wish I could use a higher capacity mag. Also easy to clean and a quality product. These are quality products and AT3 Tactical is an excellent company. The service is great and my order was shipped fast. Everything was extremely well packaged. I will personally purchase more products from them and would highly recommend them to others.